As the Daily Mail adds, Neeson also acknowledged how his words could be read as hateful. He also asserted that he would’ve done the same had his friend’s attacker been white. “If he was Irish, a Scot or Brit or a Lithuanian. I know I would have had the same reaction,” he said. While Neeson has been criticized for the comments, some pundits are looking at them in a different light. John Barnes, an ESPN commentator and former soccer player, for example, passionately put forth a defense of the actor. 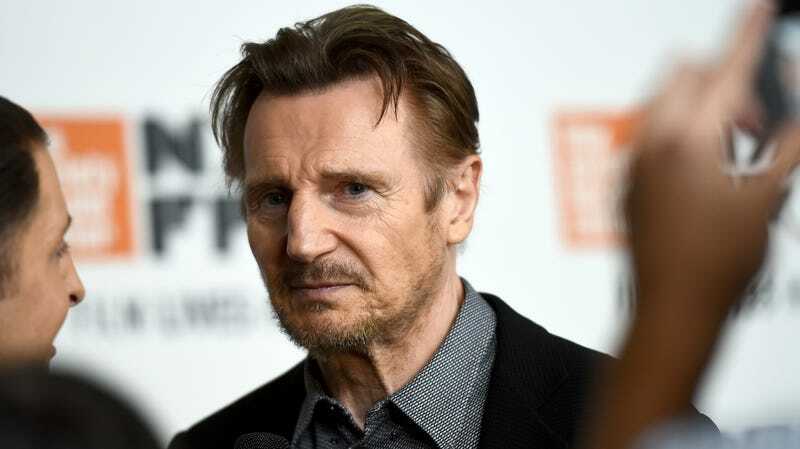 Barnes, who experienced a slew of racist attacks during his professional career, believes that Neeson is simply telling the truth about how pervasive prejudicial thought was at that time in history. “So for this one black person who raped this woman, he then looked at it as all black people are rapists. Now, what he’s actually saying is, ‘This is what I thought, this is what I saw, and I am ashamed and I am horrified, and after a week I thought to myself, ‘What am I doing?’” he said.